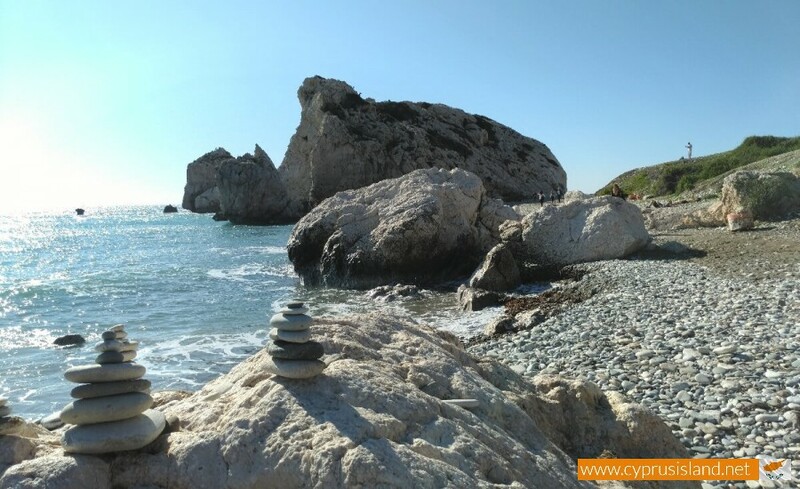 Petra Tou Romiou also known as Aphrodite's Rock in English is one of the most famous beaches in Cyprus which thousands of people visit every year and bathe in its surrounding waters. 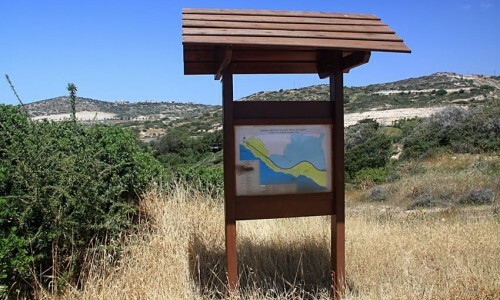 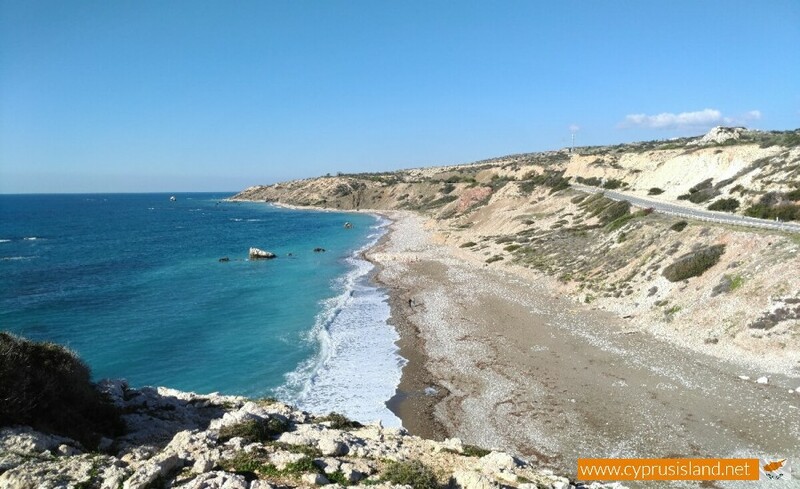 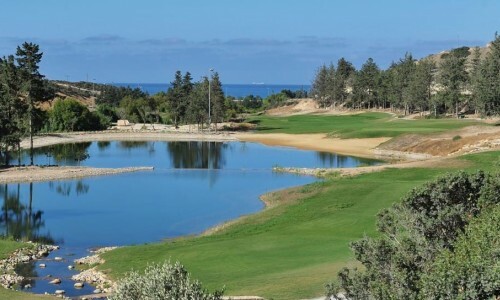 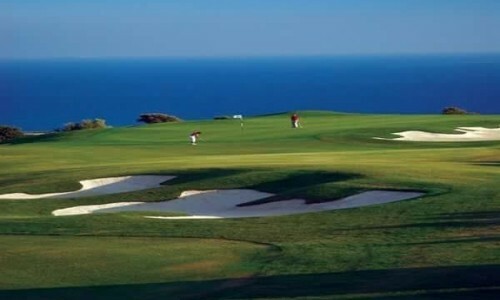 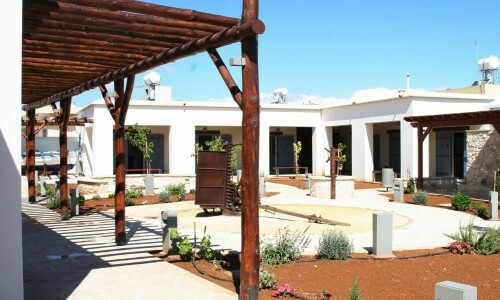 It is located in the Paphos district and can be easily spotted on the coastal road between Paphos and Limassol near Aphrodite Hills. 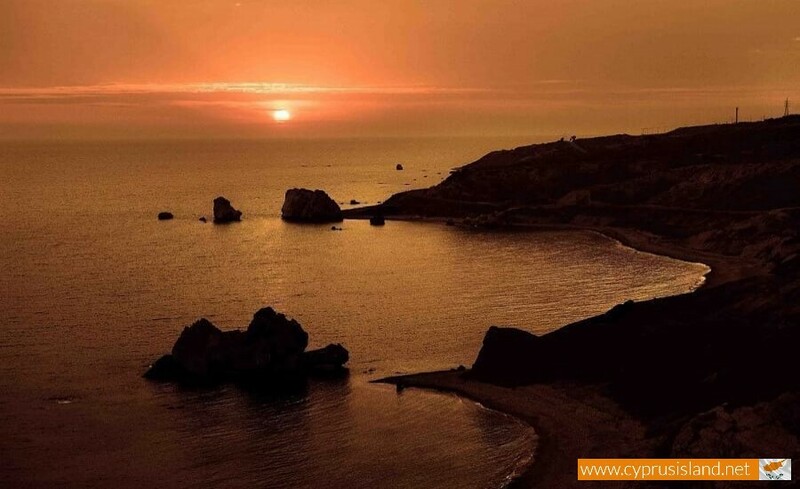 As both the titles imply, it is a large rock in the depths of the ocean with great myths and legends surrounding it. 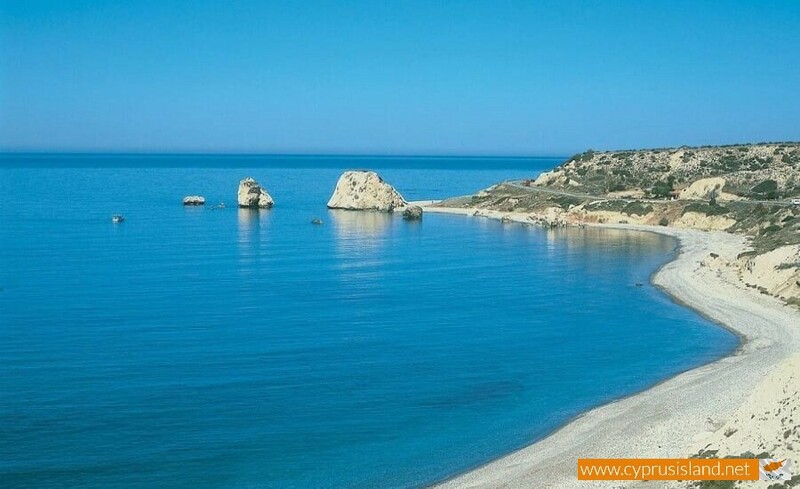 According to the first myth, the goddess of love and beauty Aphrodite emerged from the sea at this particular bay. 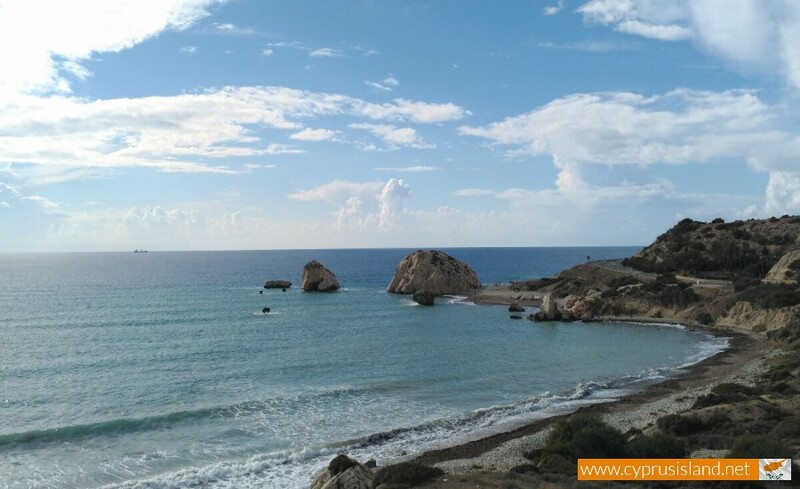 It is said that the goddess travelled to the island of Kythera, but found it too small and continued on her journey until she reached Cyprus. 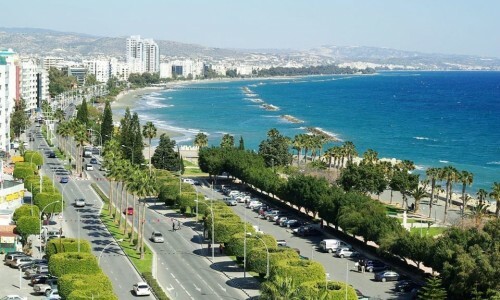 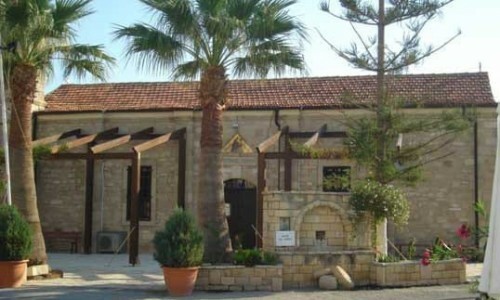 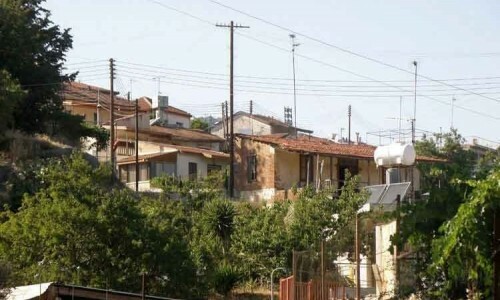 Paphos was the town from which she chose to emerge from. 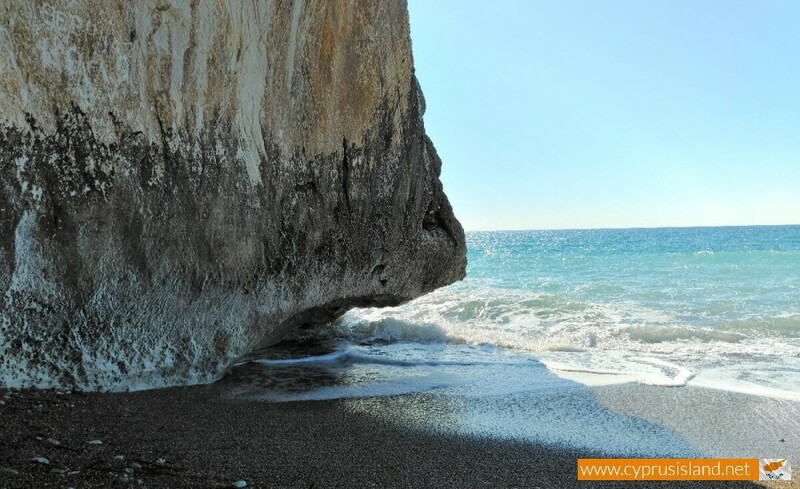 One legend stated that this rock and the surrounding ones are part of a great shell which carried the goddess Aphrodite to the shores of Cyprus, after travelling the seas and oceans. 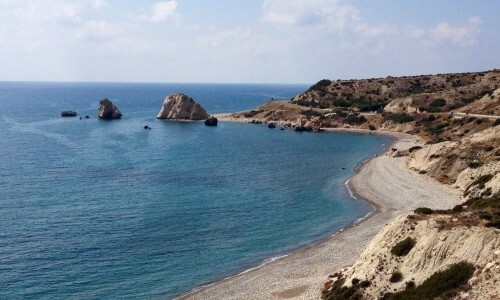 Another says that Aphrodite herself chose the famous rock to begin her life as a human. 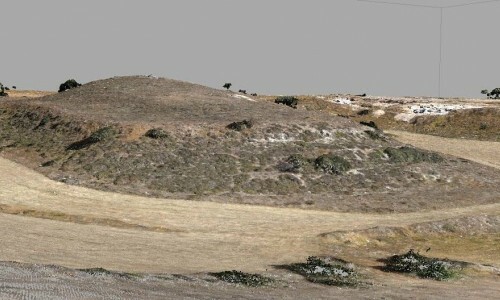 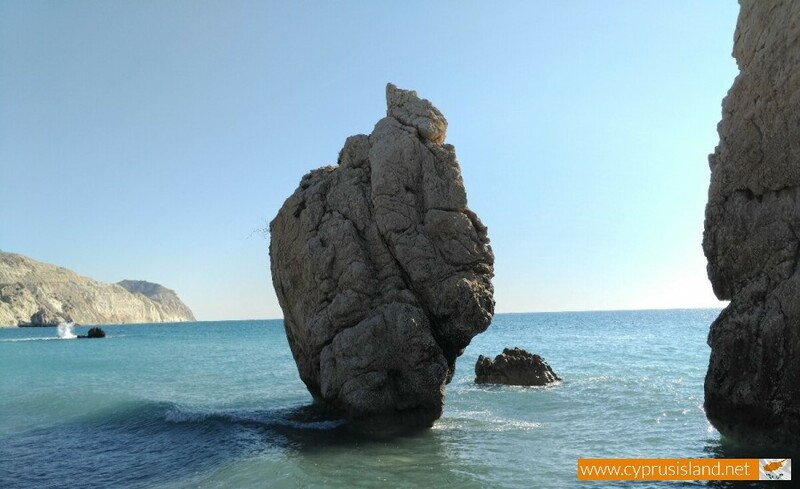 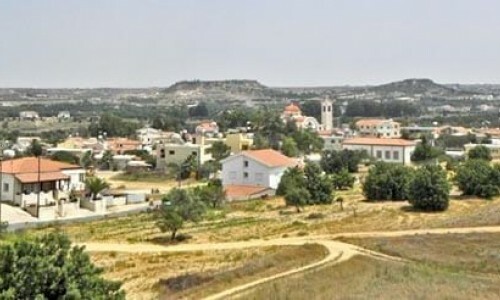 Since then it has been called Aphrodite’s Rock and the goddess has been worshipped in the neighbouring village of Kouklia, in which a Sanctuary had been built in her honour. 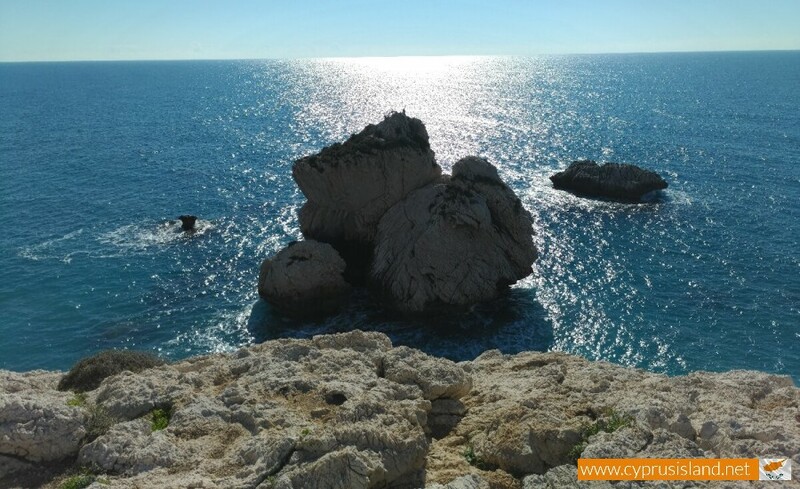 It was also believed that if one swims around Aphrodite’s Rock three times, he or she will be blessed with eternal youth, beauty, good fortune, fertility and true love. 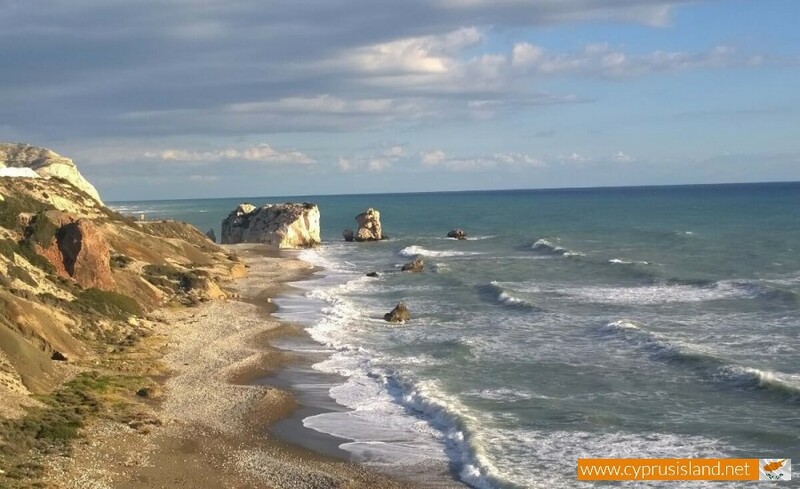 The name Petra Tou Romiou which means ‘Rock of the Greek’ comes from another legend. 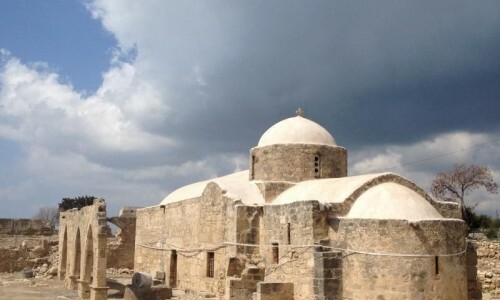 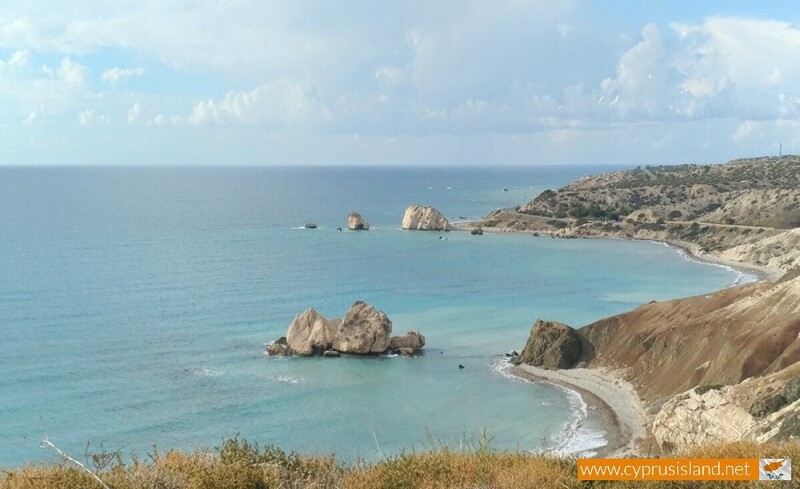 According to this legend an ancient warrior named “Digenis Akritas”, a Byzantine frontier guard used the rocks in order to protect Cyprus from the Sarakinians who wanted to take over the island. 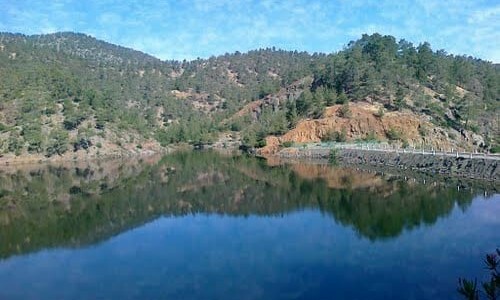 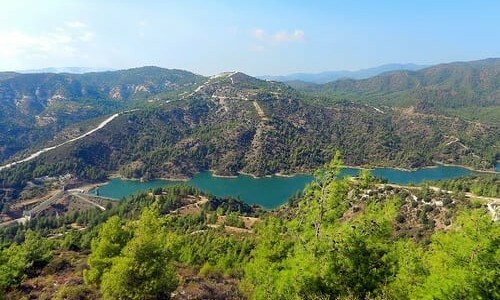 It is said that the strength of the warrior was so great that he lifted the rocks from the Troodos Mountains and threw them onto the Sarakinian ships, destroying them and saving the people. 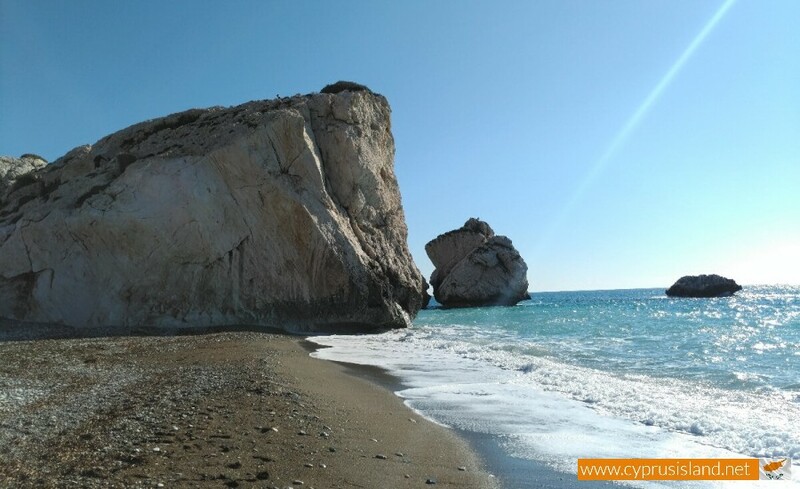 The largest rock was then called Petra Tou Romiou. 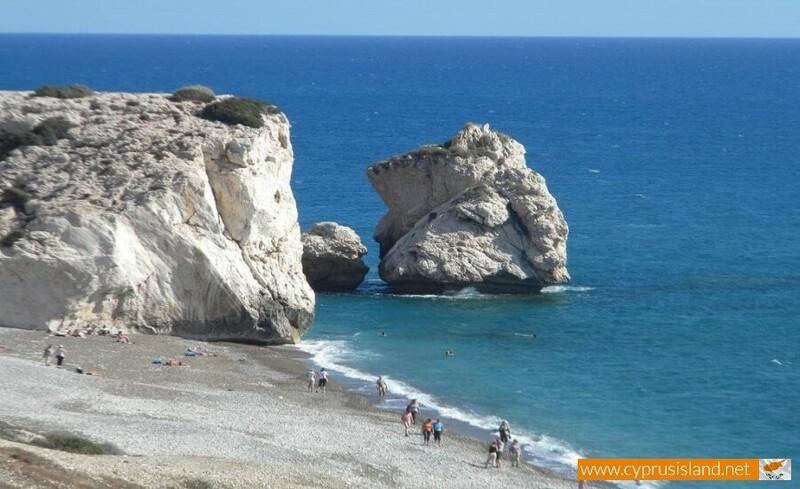 Petra Tou Romiou or Aphrodite’s Rock, is not something to be missed by any tourists or even by any of the locals. 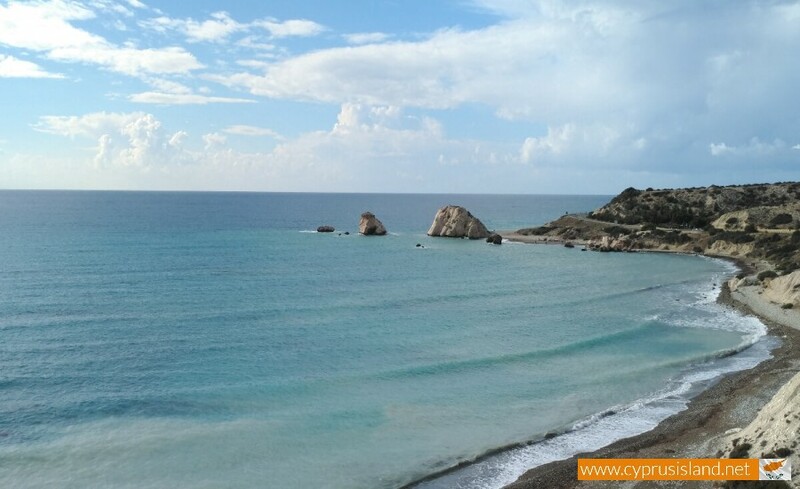 Thousands of visitors from various countries go to Aphrodite’s Rock in order to admire the breath-taking views from both the main road as well as down below at the beach. 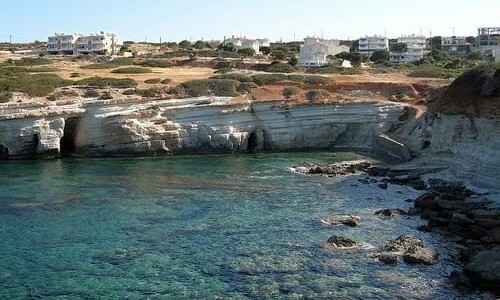 The rocky coast is linked with the sea in a stunning and unique way, forming a location of rare beauty. 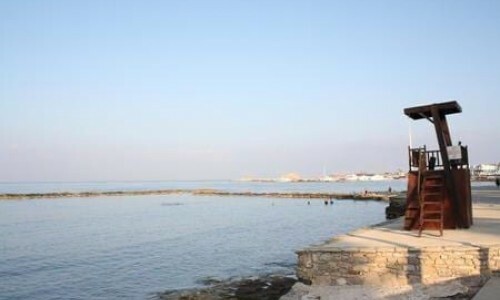 During the last few years many couples choose this location in order to get married or take their wedding photos. 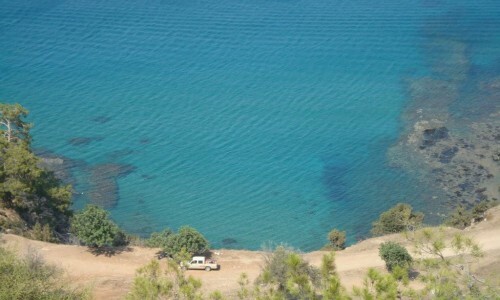 The waters are crystal clear and the beach is surrounded by colourful pebbles and rocks to the left of the beach while sand is on the right side of the beach. 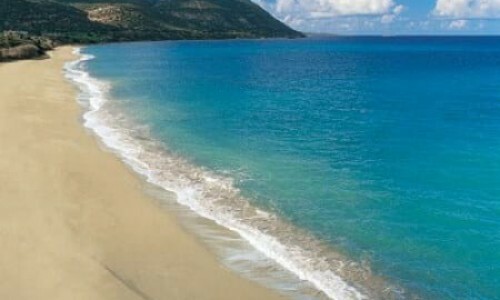 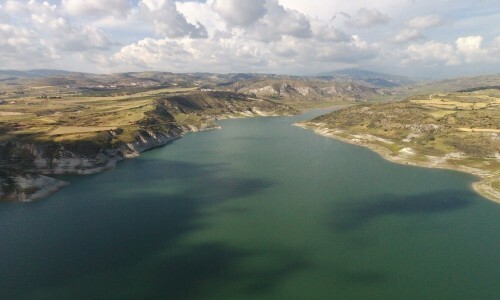 It is the ideal place to relax, sunbathe and have a walk as it not an overcrowded beach. 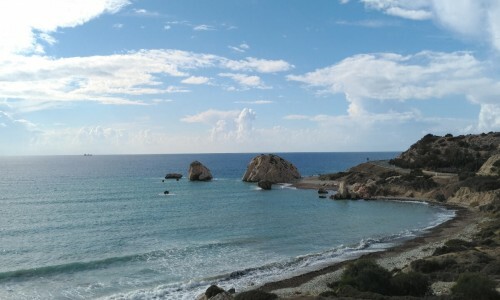 It is not recommended that visitors swim at this beach as the sea is rough, and climbing on the rocks is not permitted.